Owing to the wide experience in this domain, we are instrumental in offering Car Perfume to our clients. 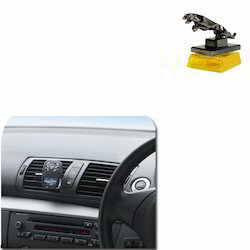 Being a noteworthy enterprise of this industry, we are offering a wide spectrum ofCar Air Fresheners. 180 degree rotation with no leakage. Standard car charger interface. 2 hr automatic shut-off prevents harm from running without water. Travel friendly easy carry. Compatible with most vehicles. Ultrasonic Atomization Technology. Lotus Car Home Air Fresheners. Lavender Car Home Air Fresheners. Passionate and Elegant feeling inside your loved car! 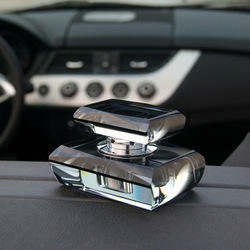 There are many varieties of car perfume in our product portfolio. All are natural and eco friendly. Smell Less is an absorb odors, it won't emit any smell.purely it is an organic smell absorbent.